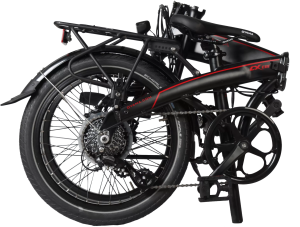 The CX E8D Series II folding electric bicycle takes our original CX E8D model to the next level with upgraded components that provide a refined riding experience. 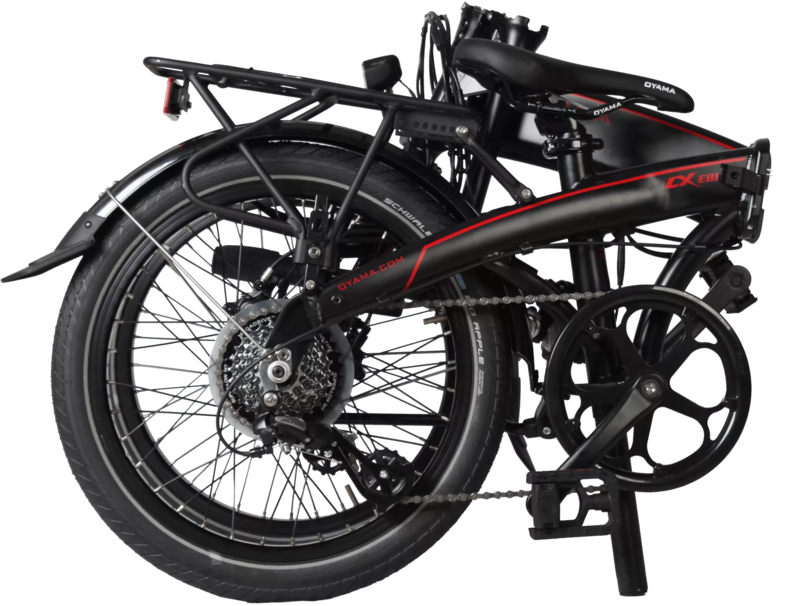 Riders will get the pedal assist they need to get where they want to go with this electric bicycle’s 350-watt hub drive motor, torque sensor, hydraulic disc brakes, and illuminated LCD display. 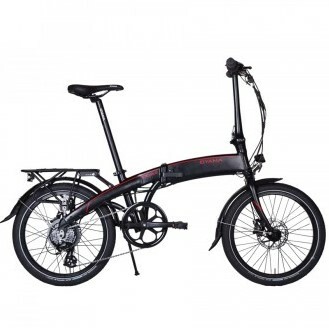 CX series folding frames use aluminum alloy frames that are lightweight and provide an efficient, lively ride quality. Shimano 8-speed gearing, Schwalbe Big Apple tires, and strong double wall alloy rims are as reliable as they are durable.